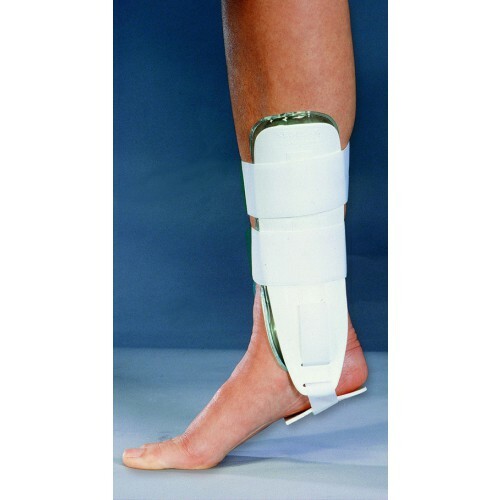 Suitable for wear from acute to active phases of ankle recovery and rehabilitation. Rigid, thermoplastic shells help prevent inversion/eversion. 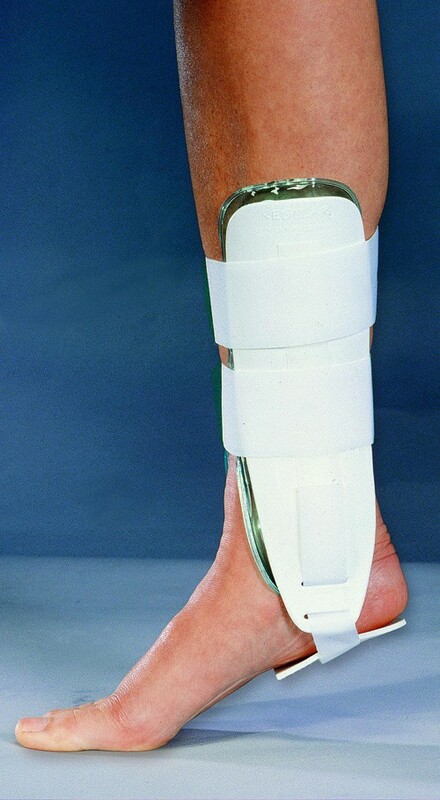 Air/gel liner may be used for cold therapy to treat tender or swollen ankles. Adjustable contact closure straps.